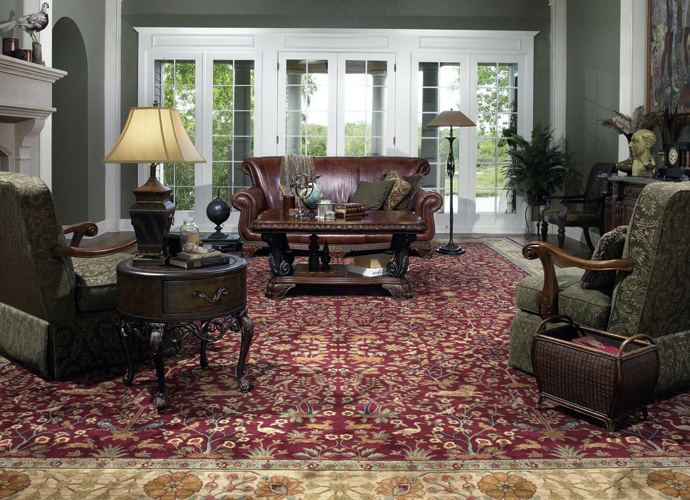 At Speedwell Design Center, our showroom features the latest styles and products for your home decorating projects. 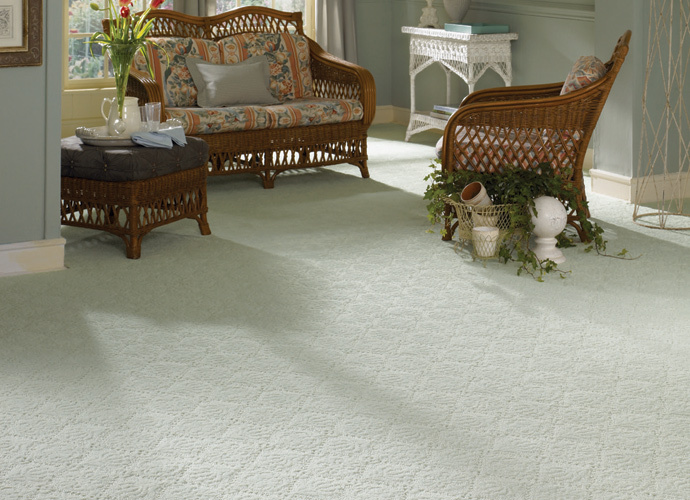 When you’re ready for new floors, you’ll find many flooring options from which to choose, including carpeting and runners. 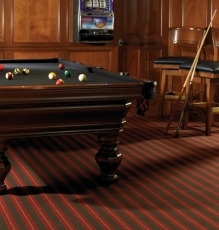 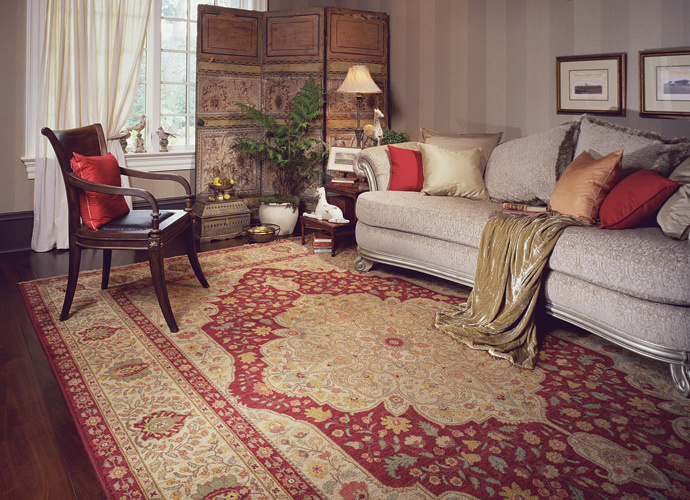 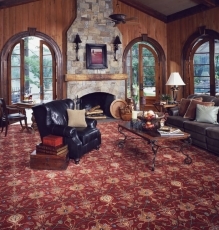 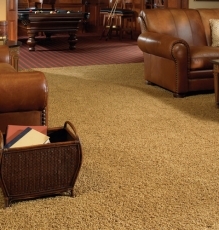 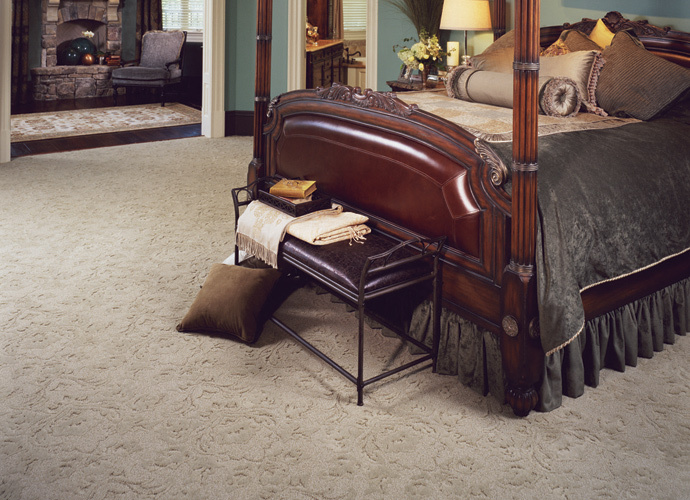 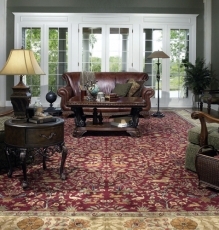 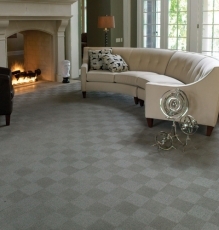 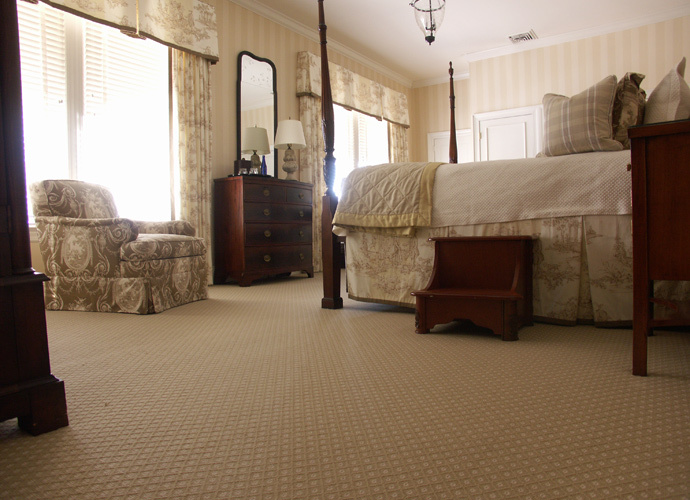 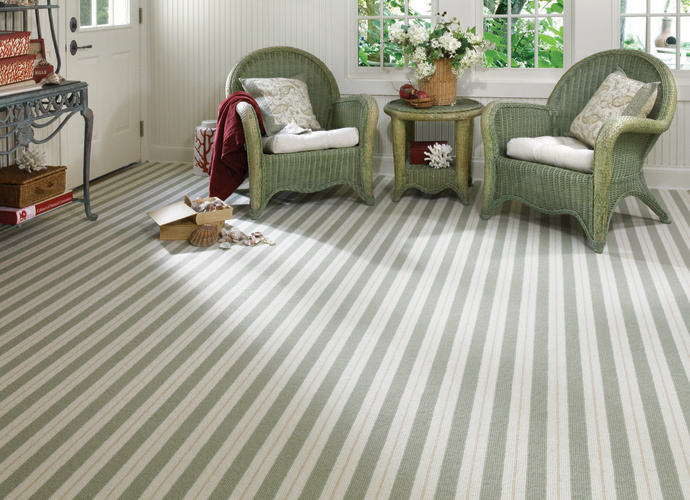 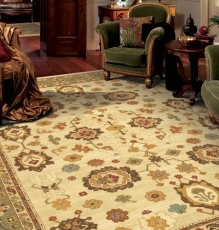 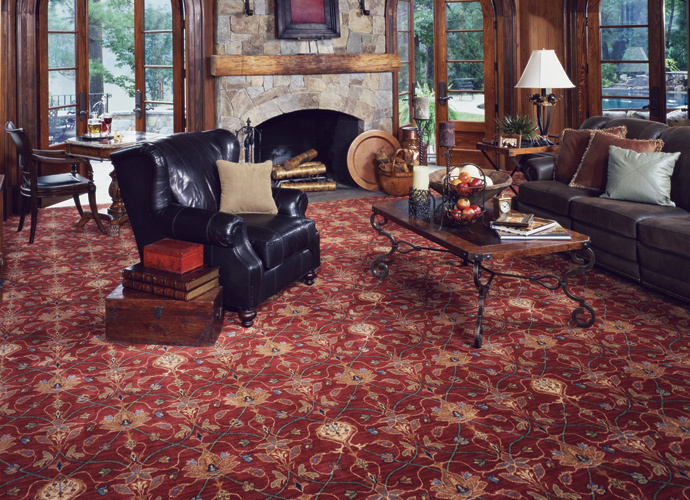 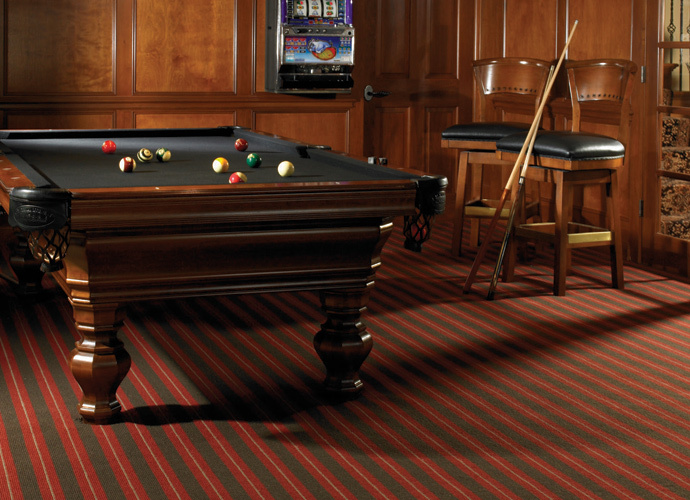 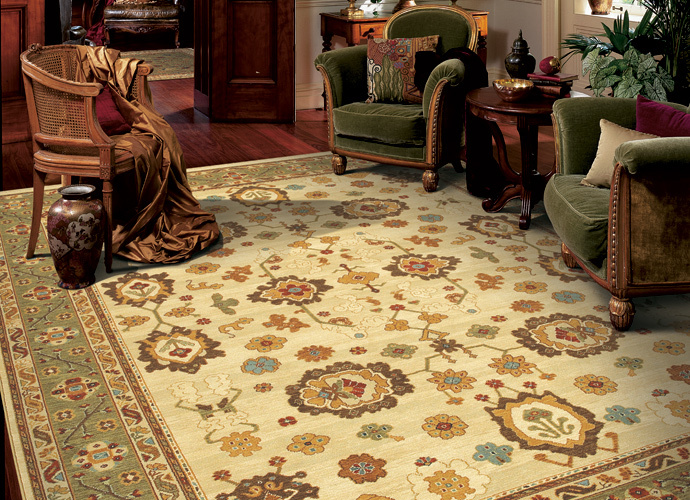 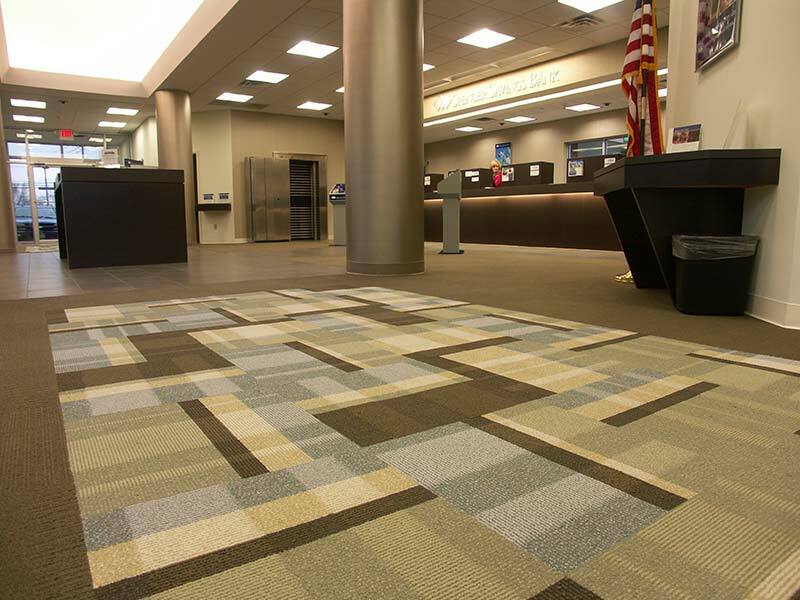 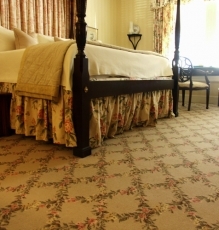 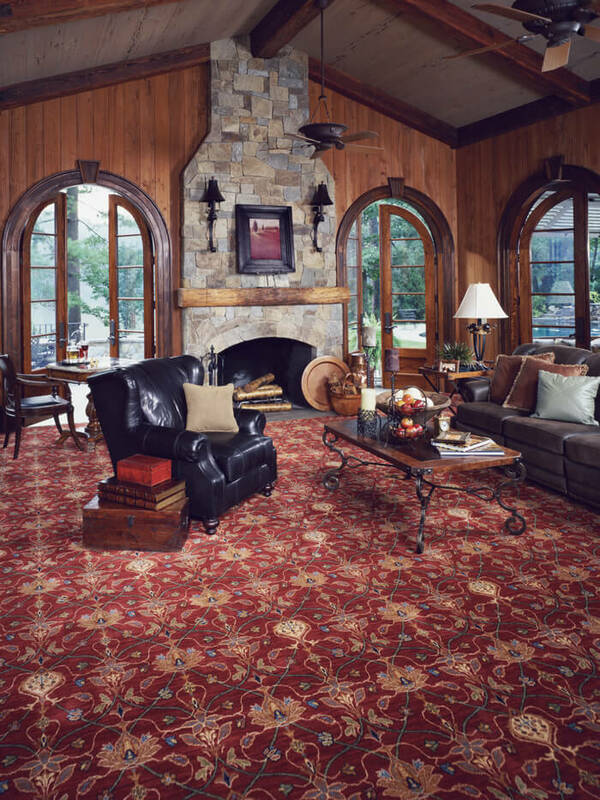 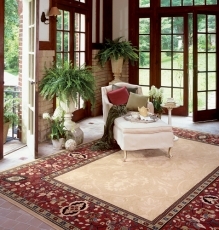 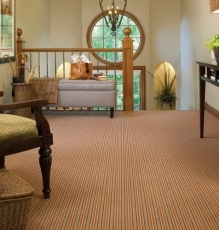 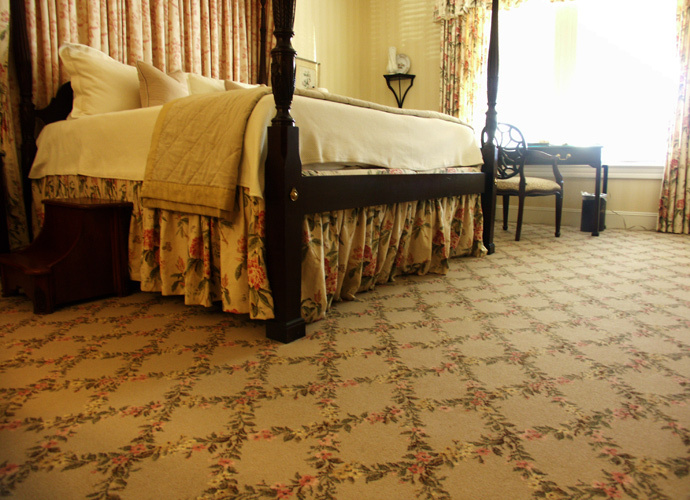 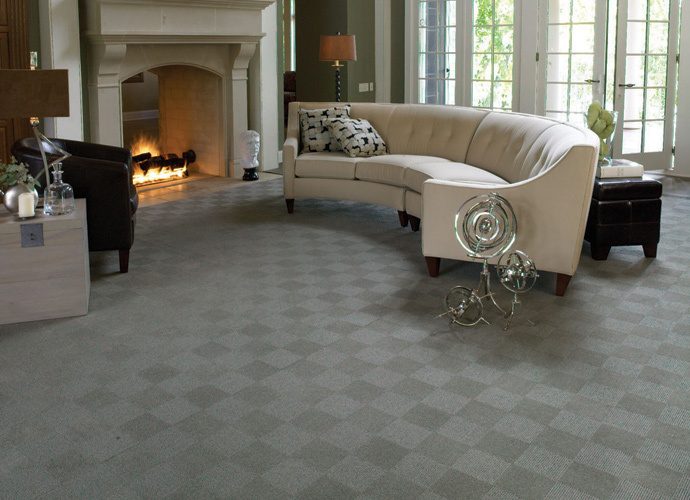 Looking for traditional wall-to-wall carpeting? 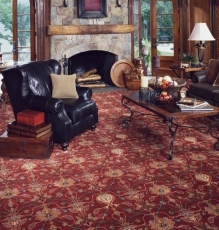 We have a vast selection of styles in different designs and colors. 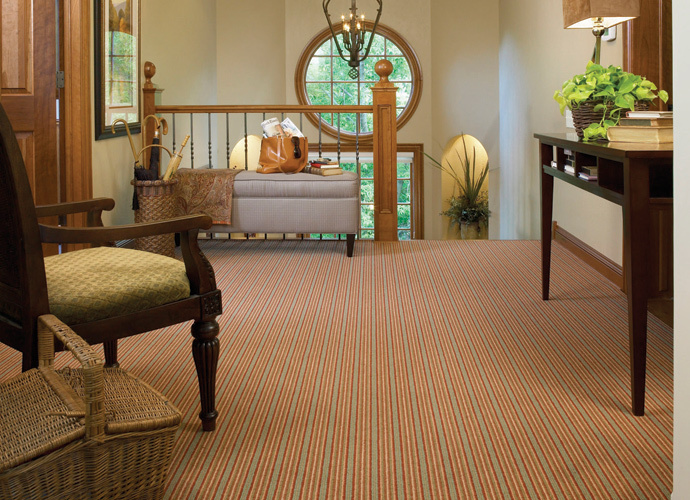 Our representatives will be happy to show you samples highlighting a variety of durable fibers, textures, materials, and carpet thicknesses. 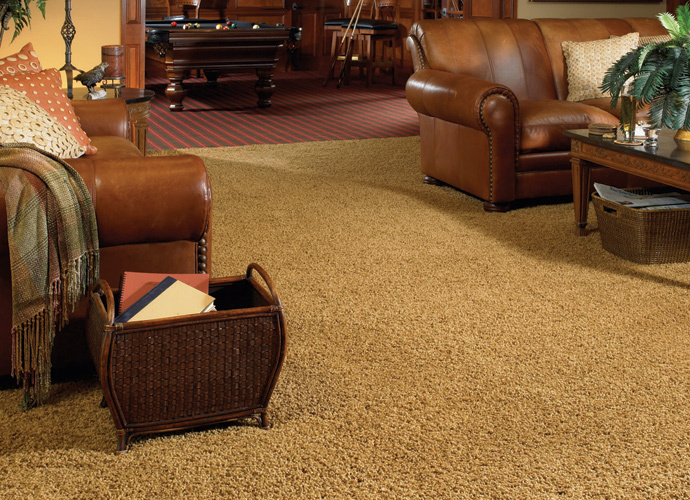 For stain resistance, we carry a selection of protected polyester blends to help defend against stains, keeping your carpet looking like new. 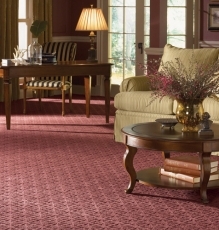 We also offer resilient nylon and polypropylene carpet options, perfect for the wear and tear of kids and pets. 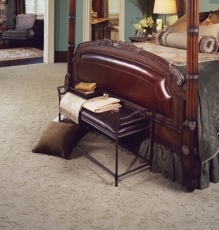 Great service from Speedwell Design doesn’t stop at our extensive flooring options. 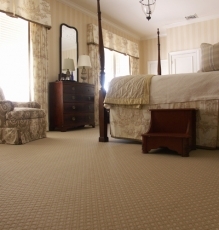 We are proud to also offer our customers expert carpet installation too! 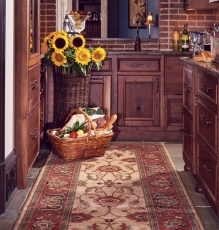 Making use of runners is another great flooring option. 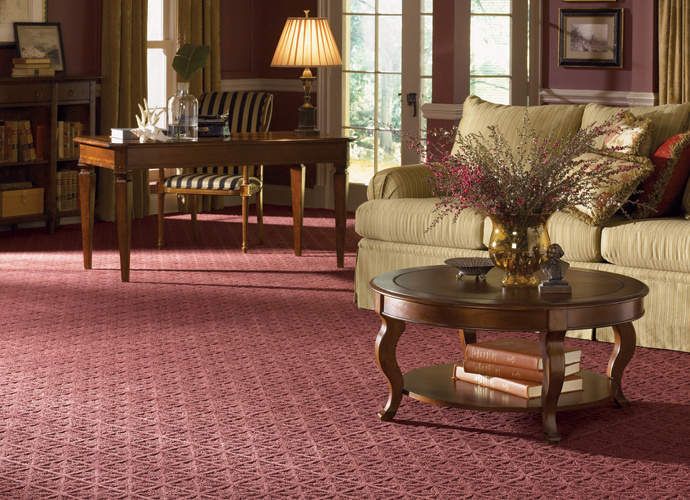 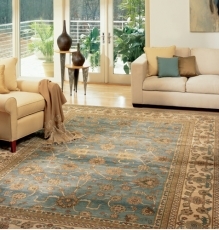 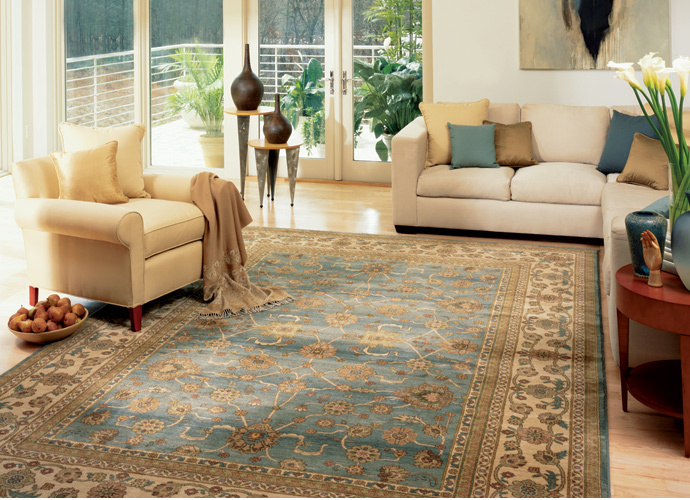 Runners are longer, narrower strips of rugs used to accent or complement your room’s shape and furnishings. 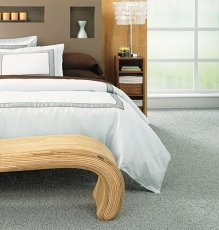 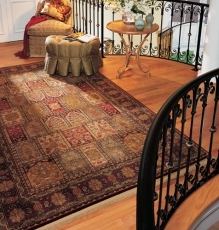 They work particularly well in hallways as well as alongside beds, sofas, and coffee tables. 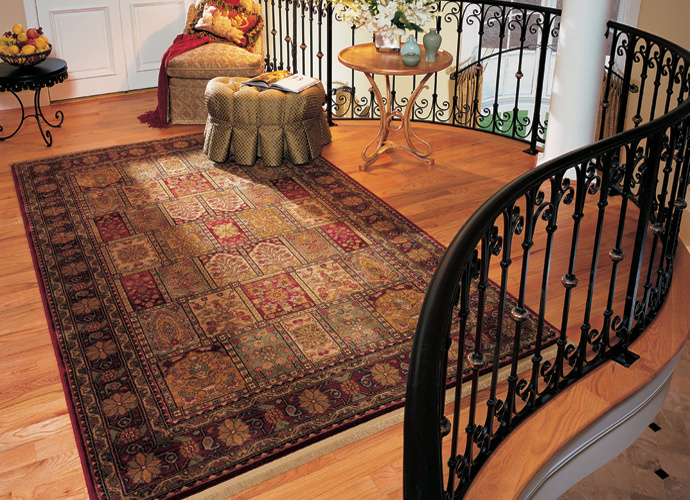 Additionally, runners can be secured to stairs for a handsome and comfortable look. 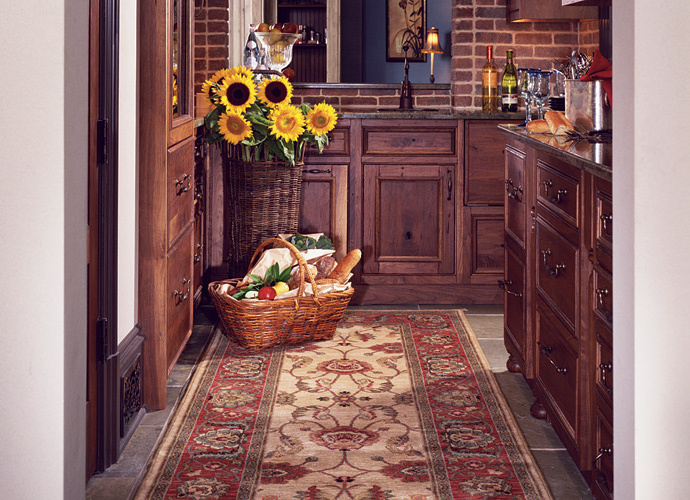 We invite you to view our inspiration photo gallery for more ideas for your home or stop by our showroom today. 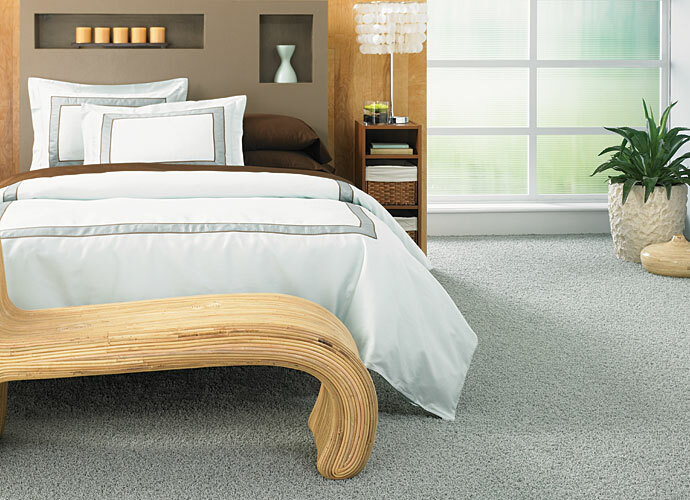 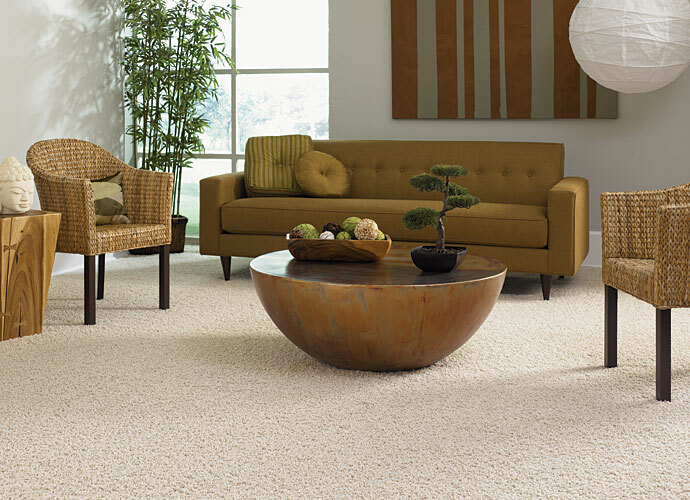 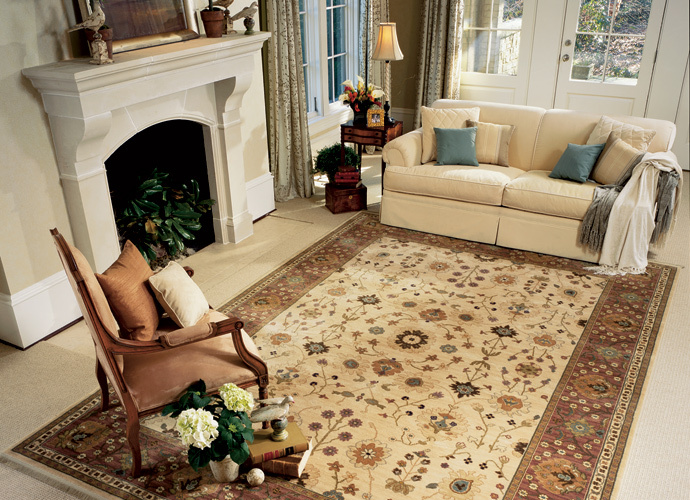 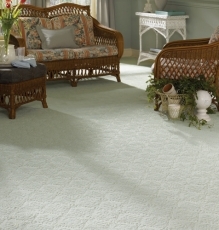 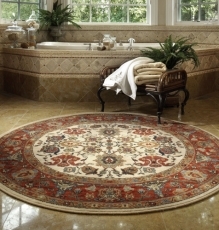 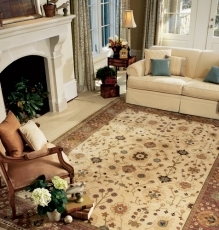 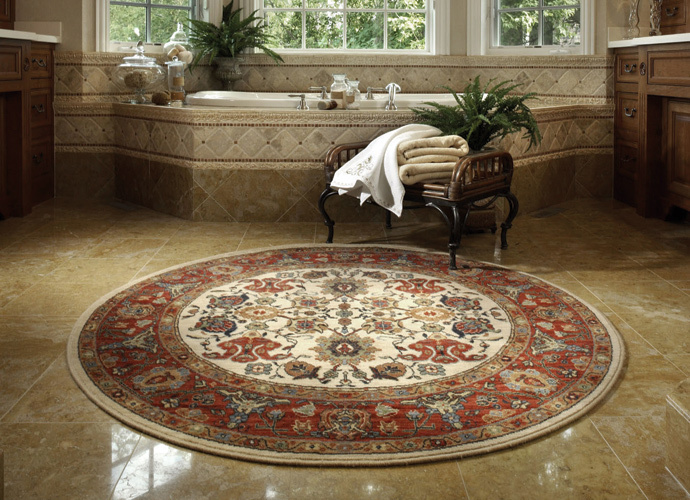 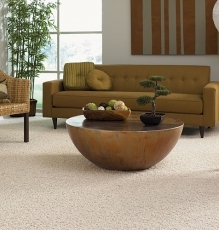 We’ll be happy to discuss carpeting and runner options and show you our beautiful selections.